1. I have no idea what the heck I’m doing. 2. Most parents have no idea what they heck they’re doing either. 3. 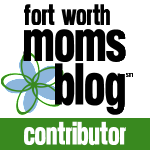 What works for my child may work for your child. Or it may not work at all. All of these crazy kids are so different with their own unique minds and personalities. It’s the reason none of us know what they heck we’re doing! 4. This is what’s working for us this week… this month… in this season. In my 20 short months of parenting, I’ve quickly learned that works for this child in this season may not work for this child in a different season. 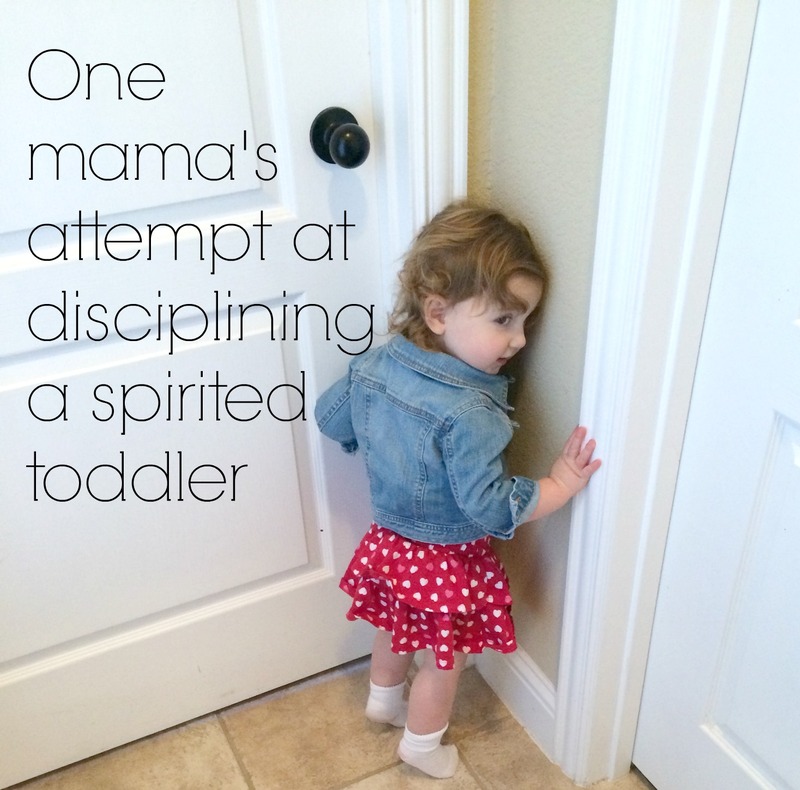 Okay… now that all of these disclaimers are out of the way… Can we all agree that disciplining children is hard? I had this idea in my mind that my adorable, big-hearted child would simply be well behaved… most of the time. And if she wasn’t, I would be a spanking parent (to each their own… no judgment either way). It worked for me growing up, so why wouldn’t it work for this daughter of mine? And then we tried it. And spanking did two things: (1) it didn’t phase her in the least and she looked at me like I was insane or (2) it royally ticked her off and sent her into a fit of hysterics. The one thing it didn’t do? Change her behavior. Other things I wanted to do: Give lots of grace. We gave lots of second chances. We tried to substitute bad behavior for good behavior. I probably said 100 times, “Baby girl, we don’t hit our friends… we hug our friends,” and then hugged her. And my child kept hitting. It got to the point that every single teacher she encountered (Sunday nursery, Mother’s Day Out, nursery teacher while we teach ESL) pulled me aside and quietly said, “I don’t know how to tell you this… but Wrenn has a hitting problem.” Technically, she had a hitting and and also taking her shoes off and throwing them at other kids problem. Which was crazy, because she LOVES kids and LOVES people and doesn’t have a malicious bone in her body. But she’s also a toddler and not exactly able to control her emotions just yet. Or verbalize them. And I suspect at times, she simply did it because she thought it was funny. Not only did the teachers warn me about the hitting, but I witnessed it. One day I watched her hit another child as I picked her up from school. And then she started hitting me, and my husband, and Harley the Wonder Schnoodle. Finally, we got fed up and decided to go with a zero tolerance policy. Baby girl was done with her second chances. From now on, hitting equals time out. Every. Single. Time. After a week or two of that, we started making her stand up in the same area, with her nose in the corner. And it just kind of worked. And this crazy thing started to happen. She got used to the routine of it. 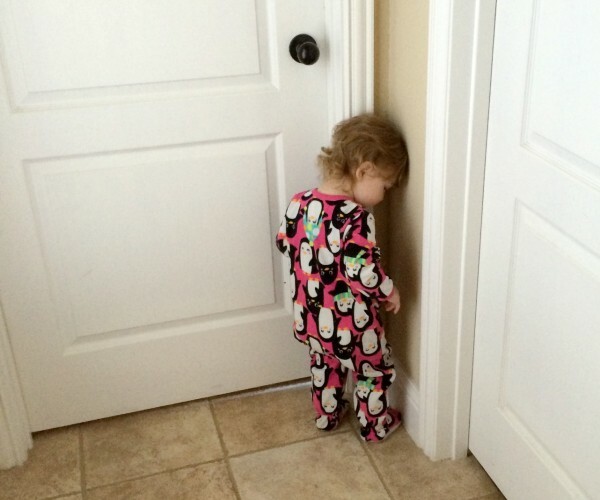 Every time she would hit me out of frustration, I would calmly say, “Wrenn, go put your nose in the corner,” and this child would walk across the house and go to her corner and stand there until I came to get her. Most of the time (not all of the time, mind you, but most of the time) she calmed down while standing in the corner, and by the time I went to give her a hug and tell her I loved her, she was happy and ready to start over. 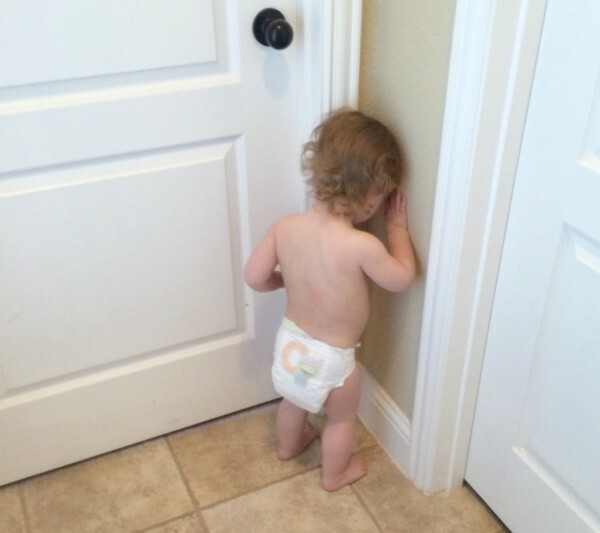 Occasionally the corner brought tears, but most of the time, it provided a break from whatever was causing her to act out. The separation did her a lot of good. Trust me… I count this as a victory! And occasionally, the teacher even reports NO HITTING. So, in this season, with this child, we’re going to keep doing the zero tolerance time out, until it stops working for her. While I want to give her extra doses of grace and mercy and many second chances, she seems to thrive on the consistency, and so I’m adjusting to what works for her. This time. And in the meantime, if you need me, I will probably be standing near the corner, waiting to give my child her hug and tell her she’s loved and forgiven and her slate is wiped clean. It’s the very best part of time out. 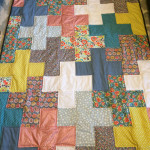 Don’t forget, I have a custom quilt available in my shop: Texas Lovely on Etsy.